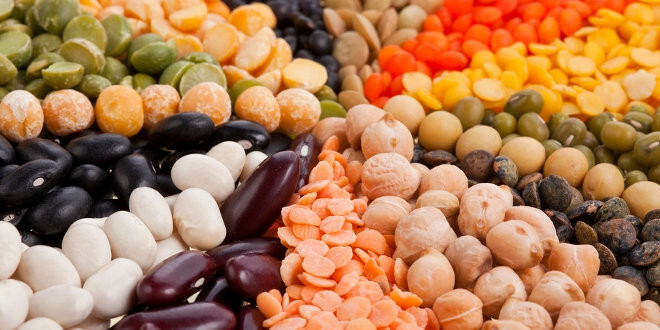 Home » Did You Know » What Are Legumes? Did you know? Legumes are an excellent source of protein, fibre, B-complex vitamins, iron, potassium and very low in fat. They are a dry fruit and come in various forms, such as beans, lentils, peas and garbanzos. Here is an excellent recipe using organic and gluten-free pasta made with legume flour instead of wheat flour: Gluten-Free, Organic and Non-GMO Pasta Recipe.